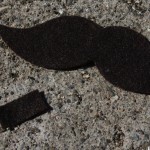 James Bond, Peter Parker or any competent six-year old can tell you that disguises are very important. You never know when you’re going to encounter monsters, evil masterminds or your mother calling you in for your bath. It’s critical never to be caught unprepared. 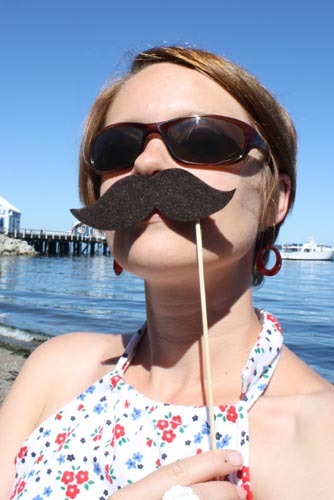 Also, you may have to be one person one moment, then turn around and be someone else five seconds later, so it’s important to have a disguise that, while brilliantly concealing, can be quickly removed and stashed behind your back. And some of you will be familiar with Cut-Me-Own-Throat Dibbler’s insistence that everything is better on a stick. 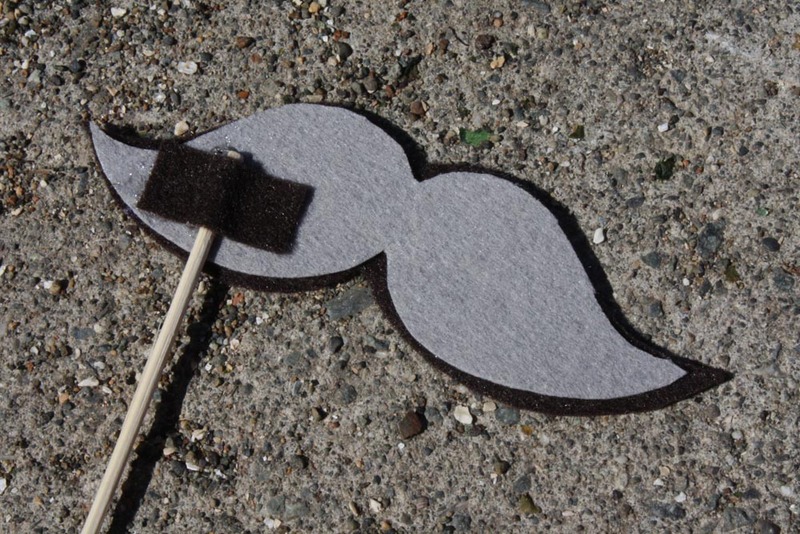 All this must certainly be the reasoning behind the sudden popularity of the moustache on a stick. Really, it is a crucial accessory that one should not leave the house without. 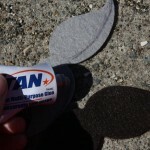 Here is probably the easiest and nearly cheapest way to make yourself one. 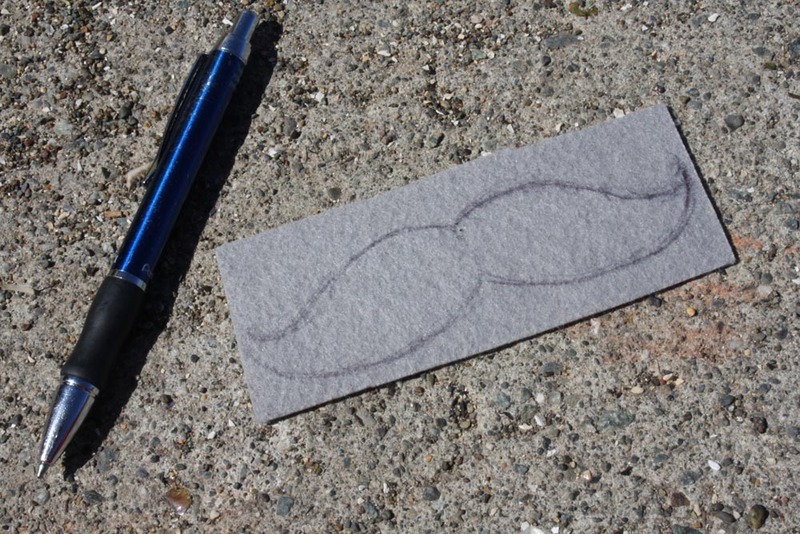 1) Draw your moustache onto the cardboard or stiff felt. 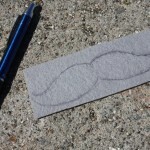 You can draw it onto a piece of paper first, if you like. 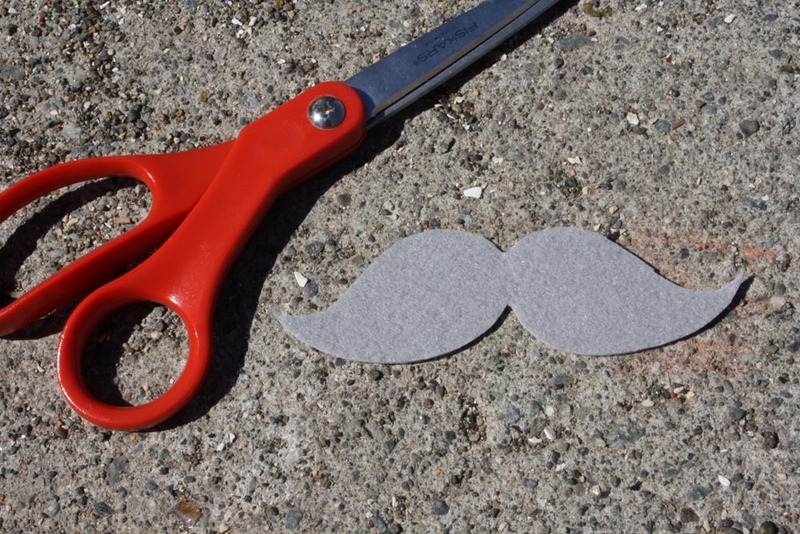 If you want it to be exactly the same on both sides, draw it on a piece of paper, fold the paper down the middle of the moustache and cut it out. Like cutting out a paper heart. 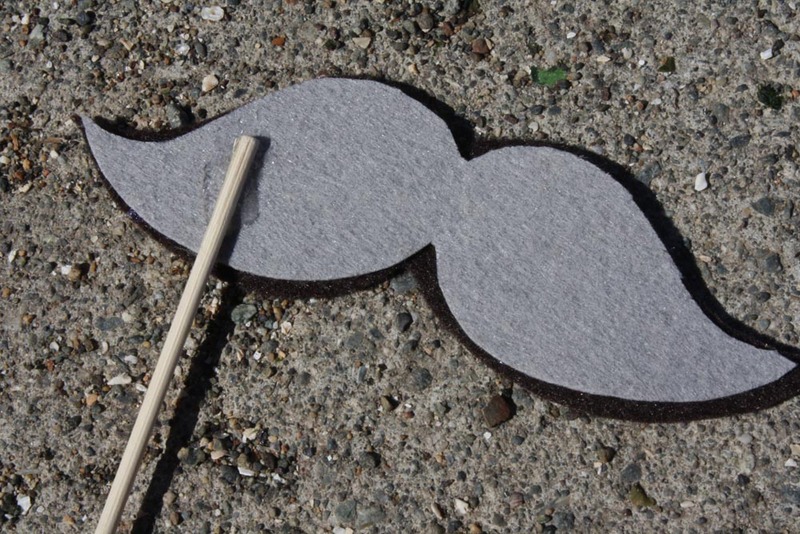 Except that it’s a moustache. 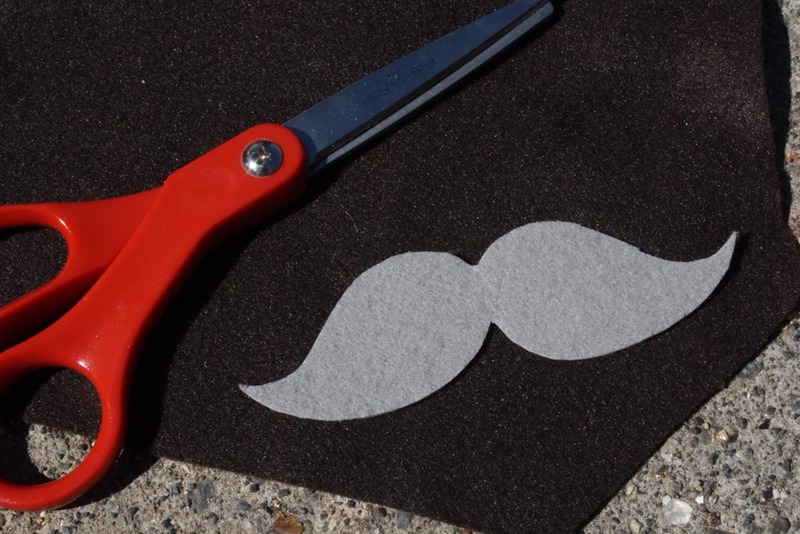 2) Cut out the cardboard/stiff felt moustache. 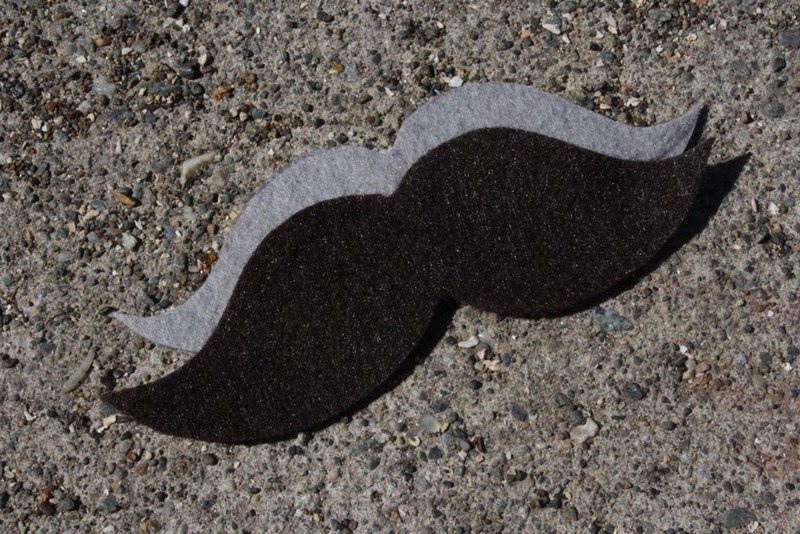 3) Trace this onto your moustache-coloured felt, and cut that out. 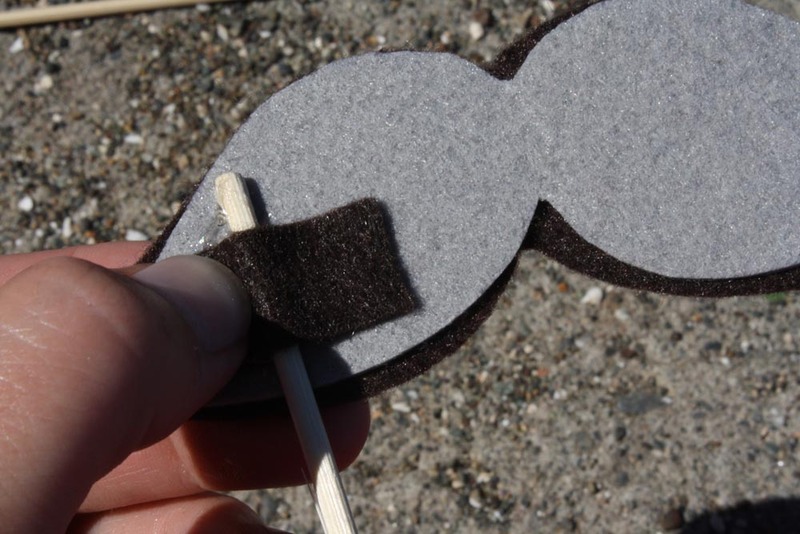 4) Glue the cardboard/stiff felt moustache onto the back of the soft felt moustache. 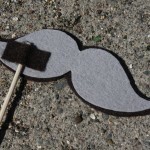 5) Put a glob of glue on one side of the back of the moustache and place one end of the bamboo skewer in the glue. 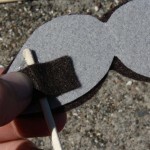 6) Cut a small rectangle of felt and glue it overtop of the skewer to help keep it in place. 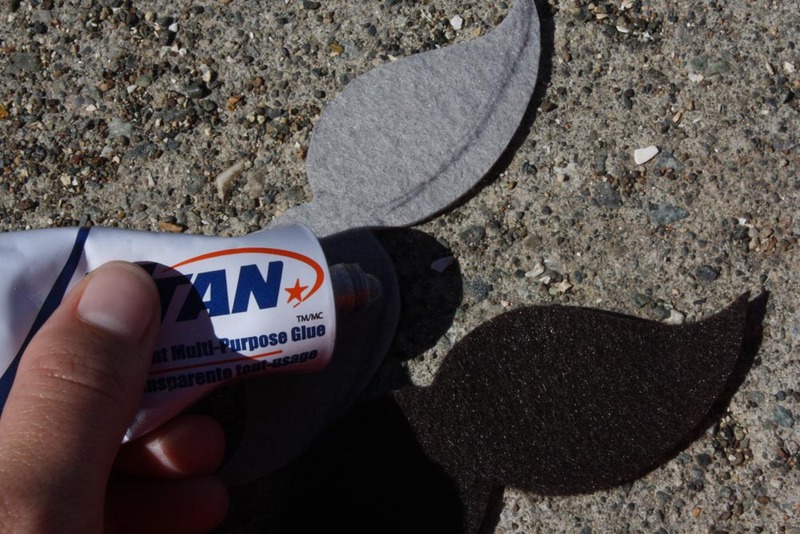 You’ll want to hold it tightly down for a moment till the glue sets. 7) Practice conveying a subtle air of mystery. 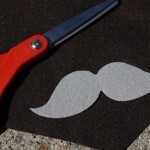 Try making a set of bushy eyebrows, or perhaps a gotee on a stick! Hmm, how awkward. I really ought to have known better. Thanks to your wife, though, for it is now corrected! (I think you should make her one for being such an intelligent lady). 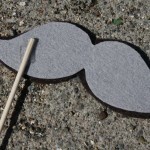 I definitely needed a DIY for this as I am creating some props for a Photobooth for my wedding. Awesome tutorial! And I am following too! 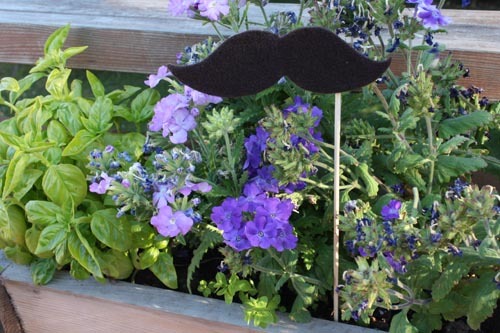 I love that mustache! It’s fantastic. 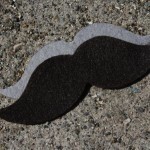 I worked in a cafe where we had swinging doors to get to the kitchen area, and there were two small panes of glass at the top so you can see whats going on, so I taped a mustache there and every once in a while, someone liked to behind it, so it looked like they had a mustache. too cute! I love it! 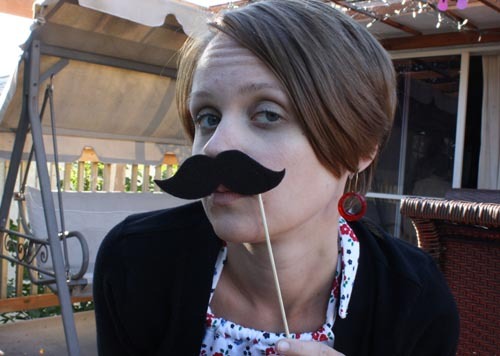 Oh man, Sarah, sounds like you’re going to have some hilariously wonderful wedding photos. Great idea! Love the cafe story, Yvonne. :) Thanks for sharing! 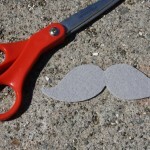 I love the blog you have here, such terrific turotials for making all sorts of crafts. What fun! 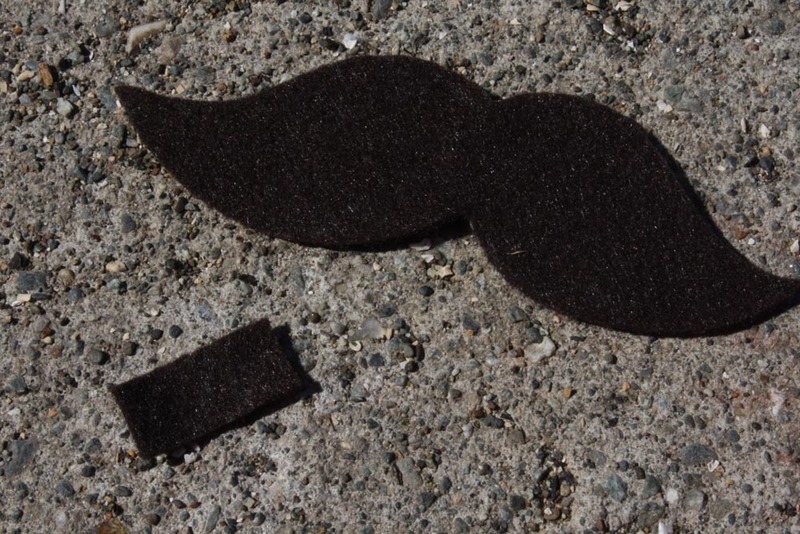 The importance of a good & handy disguise should never be forgotten. Thanks for this excellent tutorial. I’ll be adding this one to my ever growing arsenal. Also, I think I might develop an addiction to this blog. It’s brilliant or to be accurate: YOU are brilliant! Thanks for visiting! Feel most free to become addicted, stick around, and comment with your own craft thoughts and ideas. LOL, that looks like it could be fun. Valuable information. Fortunate me I discovered your site accidentally, and I’m surprised why this coincidence did not took place in advance! I shall entice motivation with a vacation « Random moosages as I see fit.